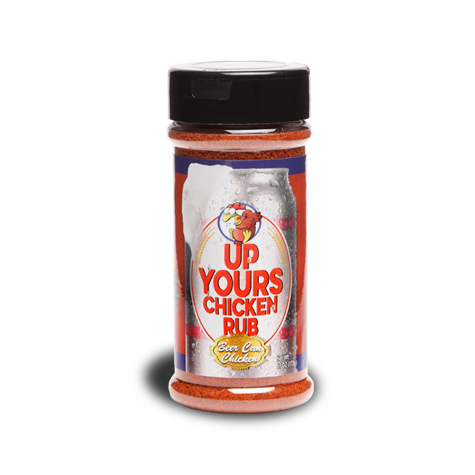 You will wonder how you ever lived without it! 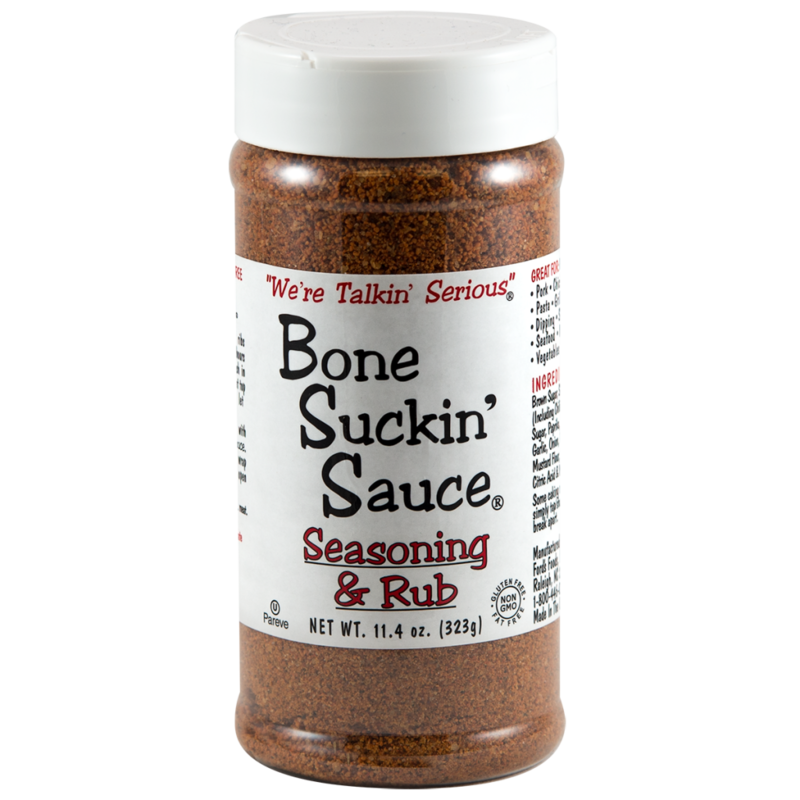 Bone Suckin’ Original Seasoning & Rub is a proprietary blend of brown sugar, paprika, garlic and spices that is perfect for marinating and BBQ – even popcorn and salads. 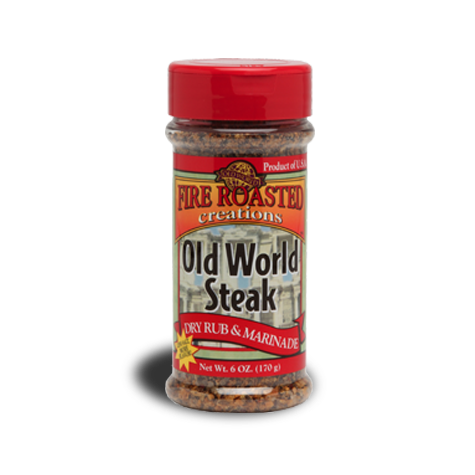 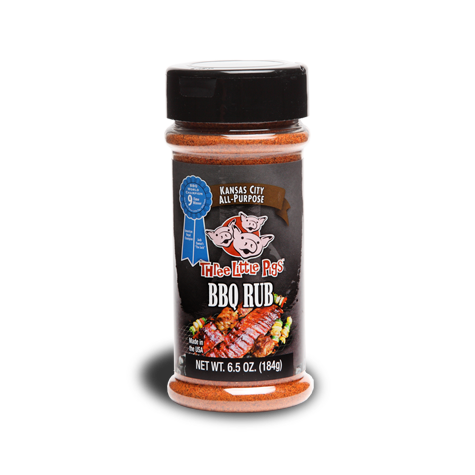 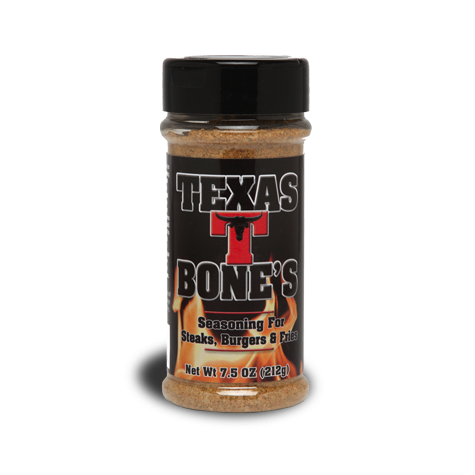 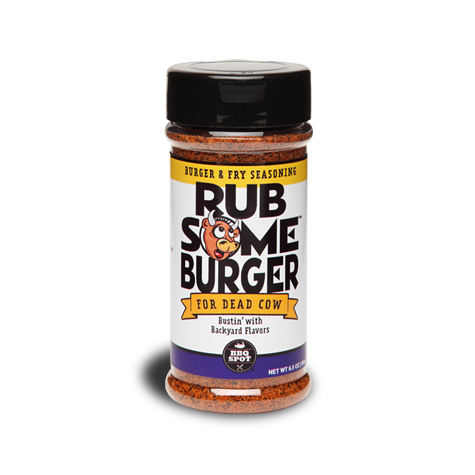 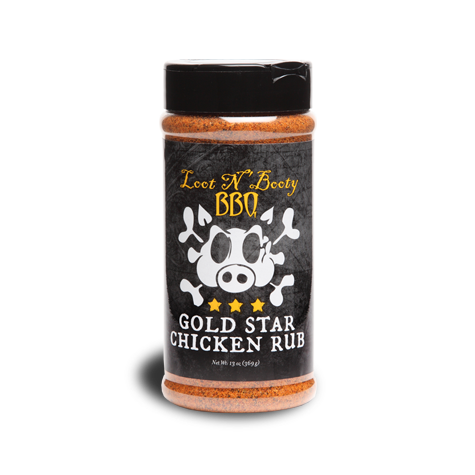 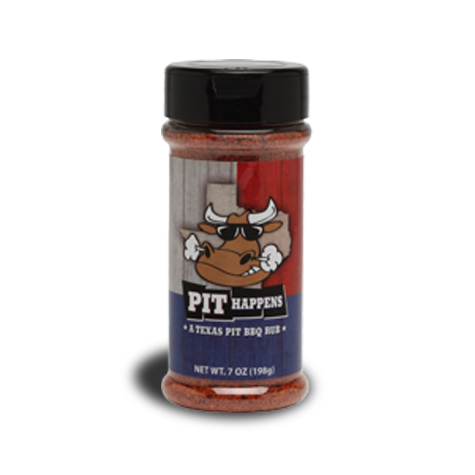 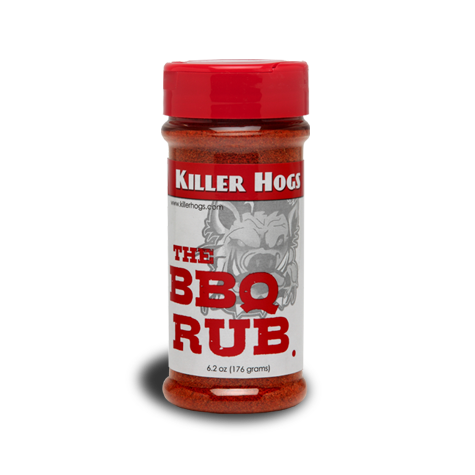 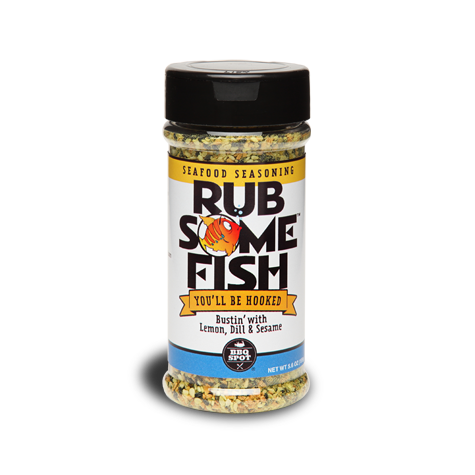 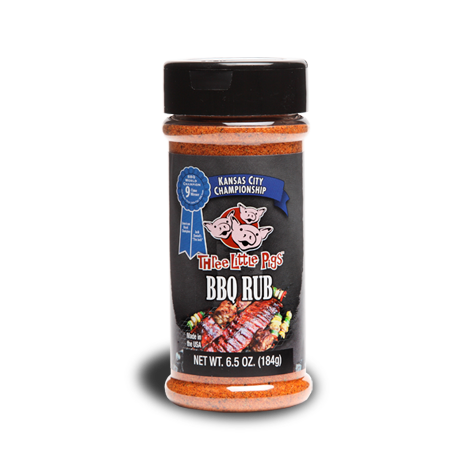 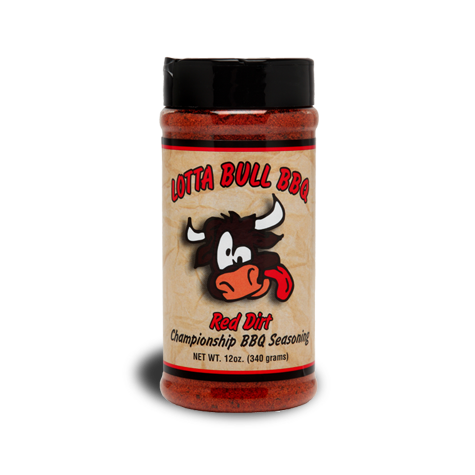 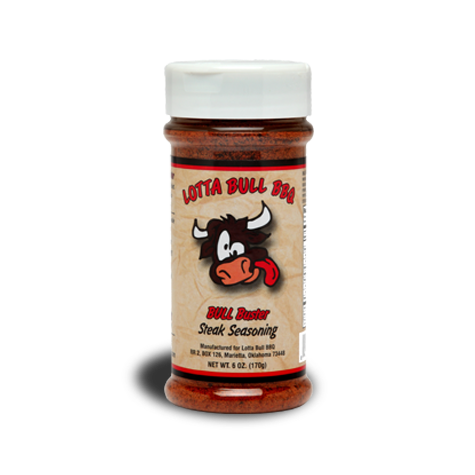 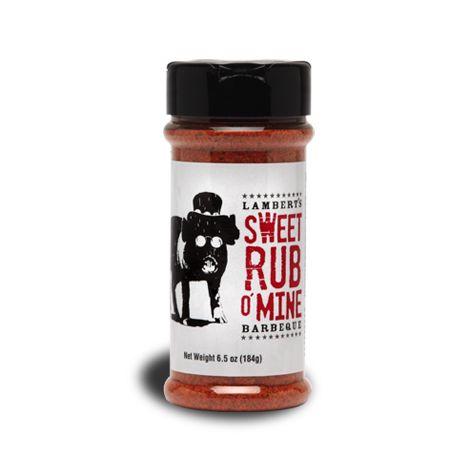 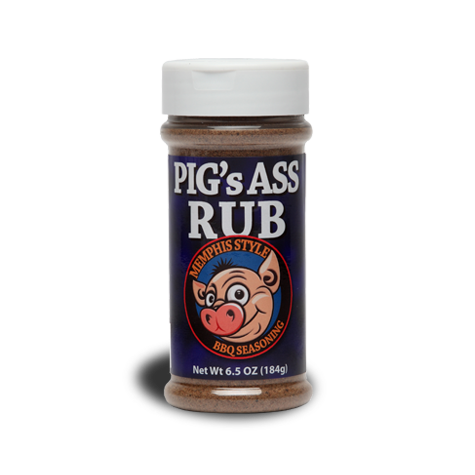 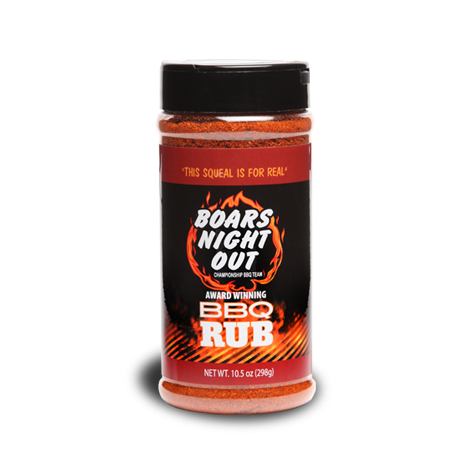 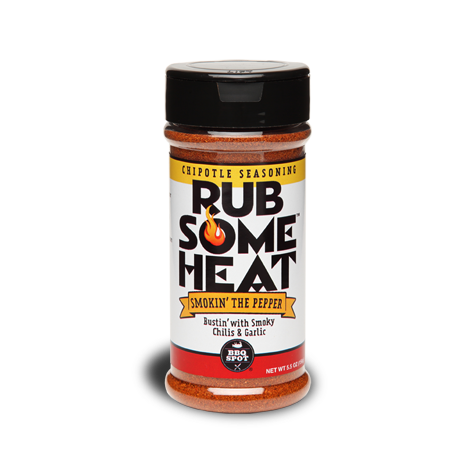 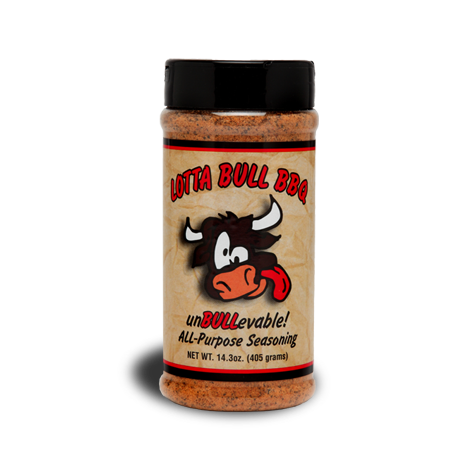 Great on Ribs, Pork, Beef, Chicken, or Seafood.